Capt. Mark Boname is an accomplished worldwide angler and has been fly fishing for 38 years. 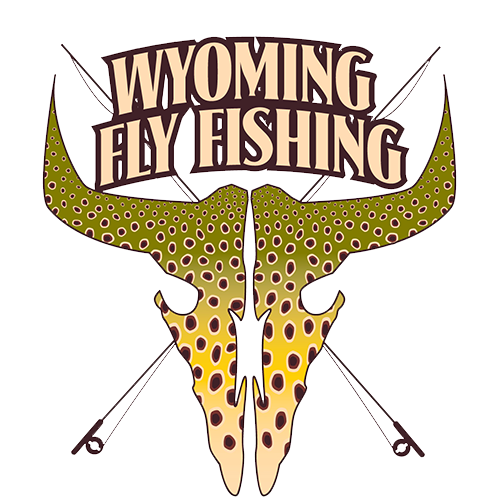 He owns the Platte River Fly Shop and has appeared on many outdoor programs like ESPN, PBS and Columbia Country. He has hosted many saltwater trips to destinations like Canada, Belize, Baja, Bahamas, Laguana Madre and Costa Rica. Mark is an innovative fly tyer and many of his patterns are produced and distributed by Stone Creek Ltd. throughout the United States. His flies have appeared in both books and articles and are well known throughout the Rocky Mountains for both trout and carp. Mark grew up mainly on the east coast both in the New England area and east coast of Florida fishing for stripers, blues, sea trout, redfish, snook, tarpon and large mouth bass. His passion for fishing as young boy influenced his decision to obtain a B.S. degree in fisheries biology which he completed at the University Of Wyoming. After graduating, he worked in the range department for the U.S. Forest Service for seven years. In 1987 he started guiding on the North Platte River in his spare time eventually opening the Platte River Fly Shop in 1994. He has now guided for over 20 years on the Gray Reef section of the North Platte River and is one of the most knowledgeable authorities on this tail water. 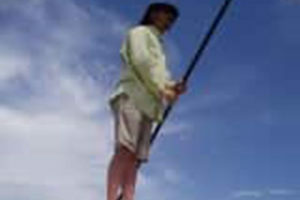 His recent passion for chasing carp over the last ten years has led him to not only obtain a saltwater flats boat, but also his U.S. Coast Guard approved Inland Masters Captains license. You will now find Mark during the summer, on Wyoming’s lakes and reservoirs guiding and chasing the "Golden Ghost".